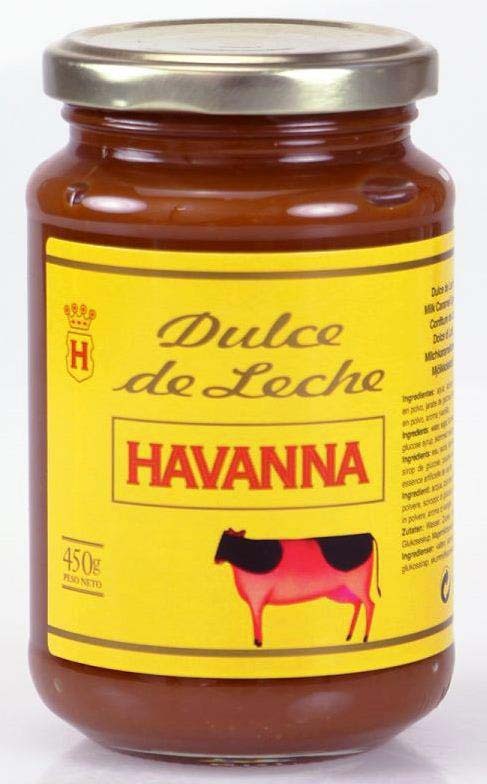 Dulce de leche is Argentina’s national sweet – a milk-based caramel style spread. 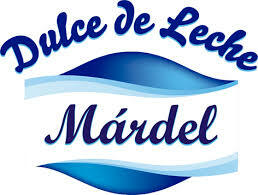 Dulce de Leche Márdel is produced in Spain by Caro Imports S.A., using authentic Argentinian recipes and methods and the highest quality European ingredients. Dulce de Leche Márdel is sold across Europe, Middle East, North and Central America, Asia and used by renowned European confectioners. It can be used as a topping for ice cream or crepes, a dipping sauce for churros, a filling for pastries, an ingredient in cakes, a spread on toast or just eaten with a spoon. Dulce de Leche Márdel is 100% natural, with no colours, preservatives or nuts and 30% fewer calories than cocoa spreads. It’s also gluten free and has no palm oil. It’s no wonder some call it the healthier, nut-free spread that can be used for everything. Dulce de leche Márdel is the highest quality dulce de leche on the market, and comes in a number of varieties to suit all needs.